Are There Any Strategies for Twitter SEO? In 2017, SEO has evolved into a massive marketing channel. Today, search engine optimization is not just about getting resources ranked by search engines. For a better understanding of what SEO is about, you should first understand in what ways social media impacts SEO. It has already been proven that social media engagement is an integral part of high website ranking. Social signals can even increase your local SEO rankings. It works as follows: the size of your community and its engagement are valuable indicators of your content’s worth and quality. What’s more, content from social media often shows up in Google Search results. That’s why huge, targeted Twitter following and engagement with your brand’s content is highly beneficial for your business. 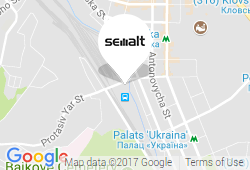 So, today, Semalt experts will tell you about the most effective tips for your Twitter SEO optimization. Apply them in practice to grow your following and your business. The first thing you should do is create a successful strategic plan. As a rule, strategies begin with general objectives. Define your primary goal by determining what kind of results you expect from using Twitter for marketing. Maybe, you strive to boost brand awareness, sell a new service or increase blog traffic? Once you are done with identifying your objective, the next step is to choose and test the most suitable tactics for reaching those goals. 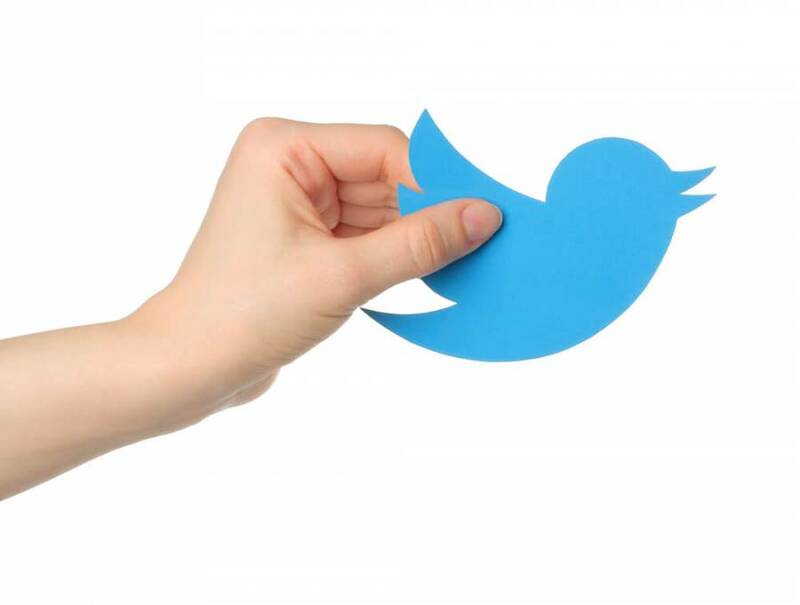 Keep in mind: every single tweet reflects your brand. That is why your tweet posts should always be faithful to your brand’s voice, representing your brand identity. Make sure they appeal to your target audience. Another crucial thing is editing — edit your tweets not just for typos but until you are 100% sure that each tweet reflects every detail you want to share with customers. There is no denying that size matters. However, when it comes to Twitter, engagement is a king. Make followers share your content, but try to avoid cheap tactics — they simply aren’t worth the investment. Instead start the ball rolling and keep it moving by engaging both: current and potential followers. Start with creating valuable content that people want to engage with and share. Another thing is to be responsive — answer people’s questions and comments, respond to direct tweets. Don’t forget to retweet any mentions, adding your notes. It’s highly important to make your content easy to find. You should treat your Twitter just like any search engine. Try to use the relevant keywords in every single tweet. Don’t forget about hashtags, bio, and captions — they can also help your Twitter page. Remember, in most cases, people are searching Twitter for keywords. Thus, ensure that your account shows up for what’s relevant to your business. As they say, what is not measures does not grow. Haven’t yet turned on Twitter analytics? Then you better go for that as fast as possible to get an immediate snapshot of how you’re doing and to track your engagement week-by-week. Google Analytics can also tell you how many page visits you’re getting from Twitter. 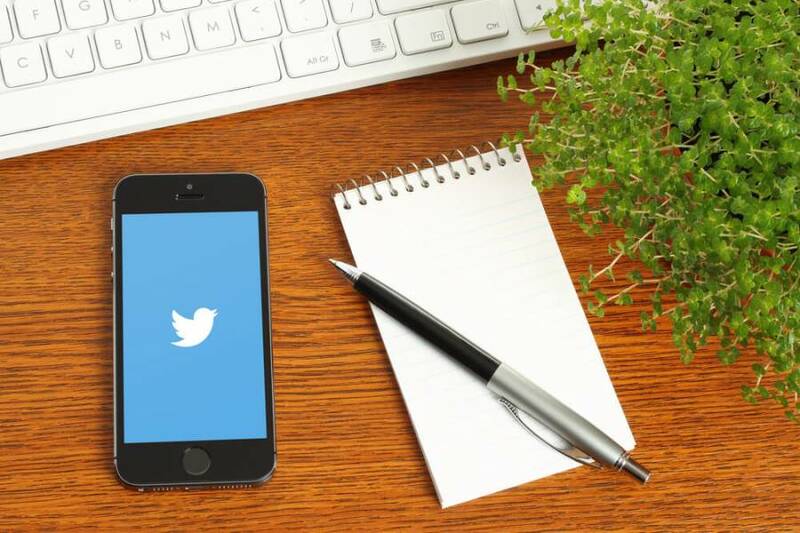 This knowledge will give you a sense of how much of your traffic can be traced back to Twitter. As we know, Twitter is a crowded place. Create messages that will make you stand apart from the competition. Keep your content valuable and easy to read. Above all, make it relevant and useful, because that is how Twitter SEO works.